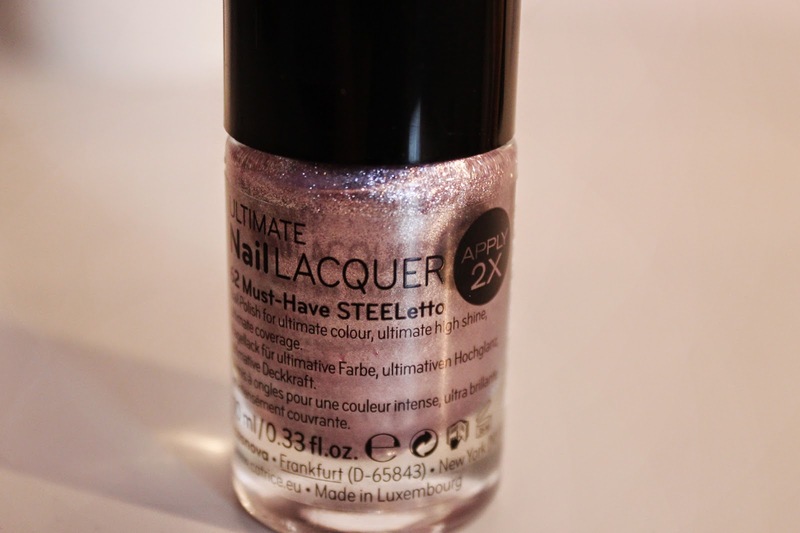 It's nother tuesday and here's another nail varnish that I want to talk about: Catrice "62 Must-Have STEELetto". 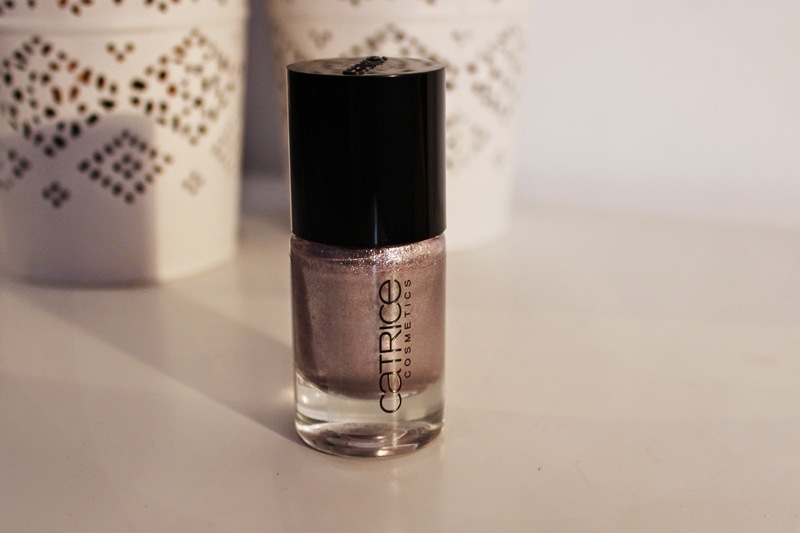 Since I got this in a drugstore in Austria I have to say I'm actually not sure if the brand Catrice is being sold outside of Austria or Germany. 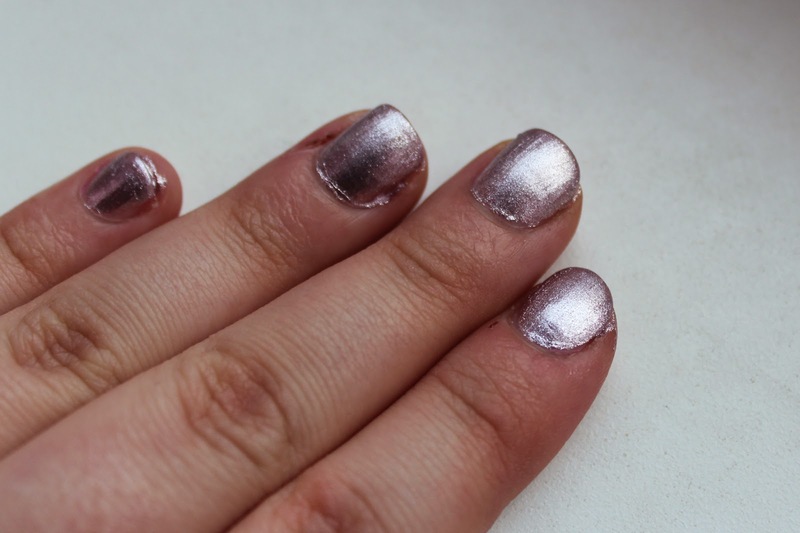 Please let me know if you've heard of it before or tried it yourself!